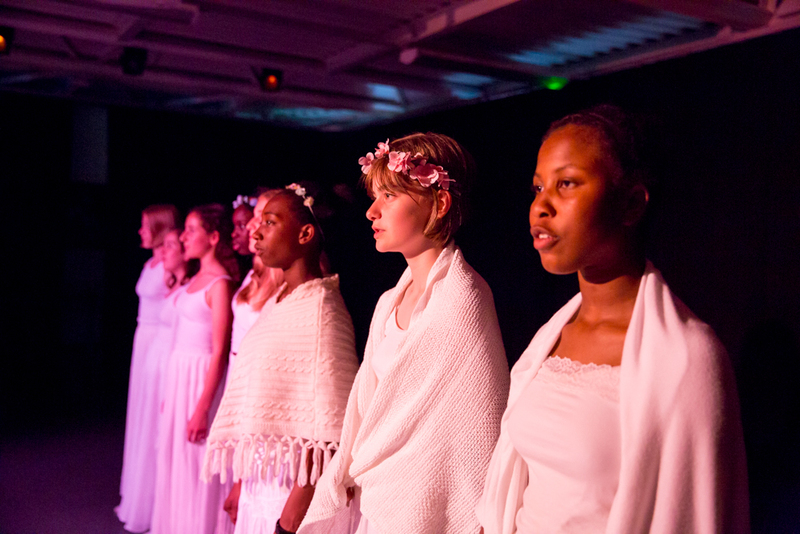 The student-led production of Euripides’ tragedy, directed by A level classicist Paulina Sienniak, was a great success. This ancient Greek tragedy, which is over 2,400 years old and still going strong, continues to reveal itself anew to each generation. Paulina reviews the performance. 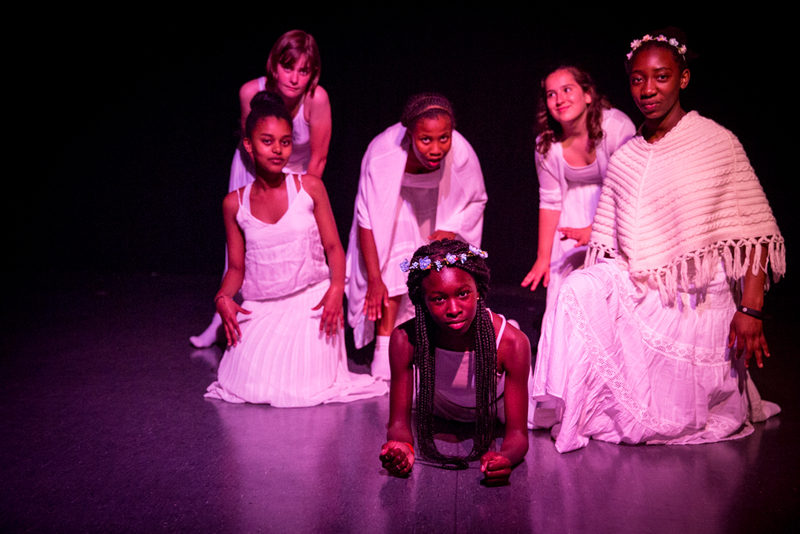 Euripides’ Bacchae focuses on the hubristic nature of Pentheus, and warns the audience to be reverent to the god, or punishment will come to those who act with impiety. 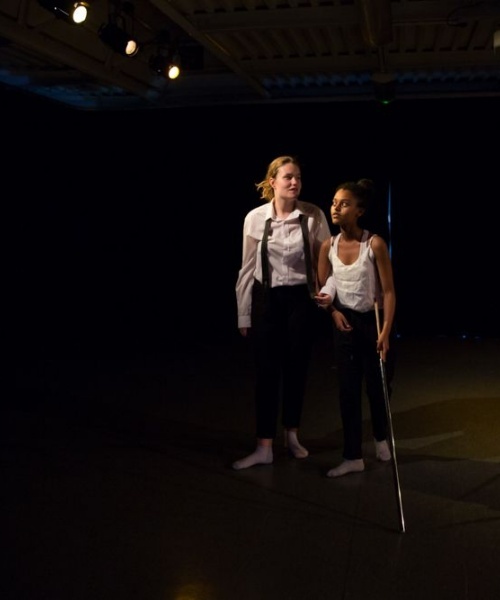 This production was entirely student-led, which made it a challenging experience. However, it taught everyone in the play a valuable lesson in teamwork and dedication, and hopefully inspired younger pupils to consider further exploring the classical world. 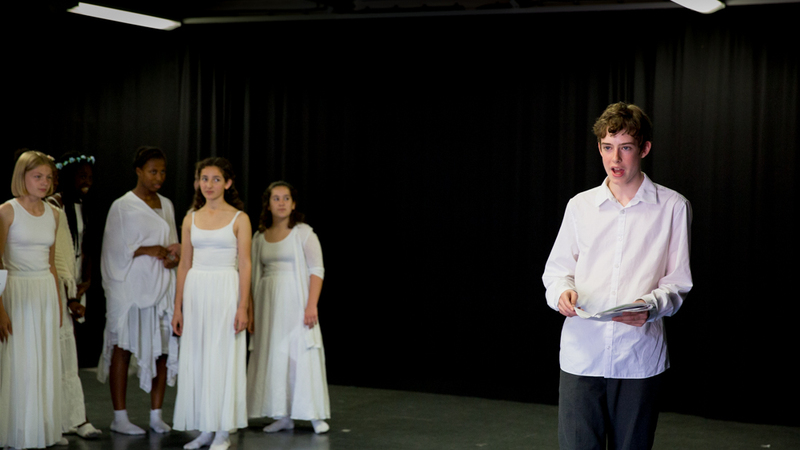 In the play, Dionysus (Philip Harper – Y10) comes to Thebes with the intention of revenge for the death of his mother and the ridicule that she received after her death. 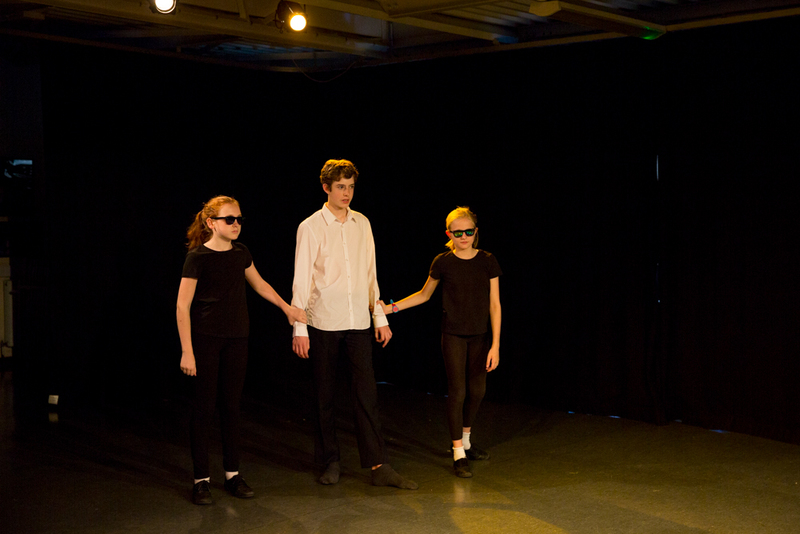 Pentheus (Laurie Traeger – Y8), who is the King of Thebes, denounces the godhead of Dionysus continually, despite warnings from Tiresias (Lizzy Haile – Y10), a blind prophet, of the dangers of acting in a hubristic manner. 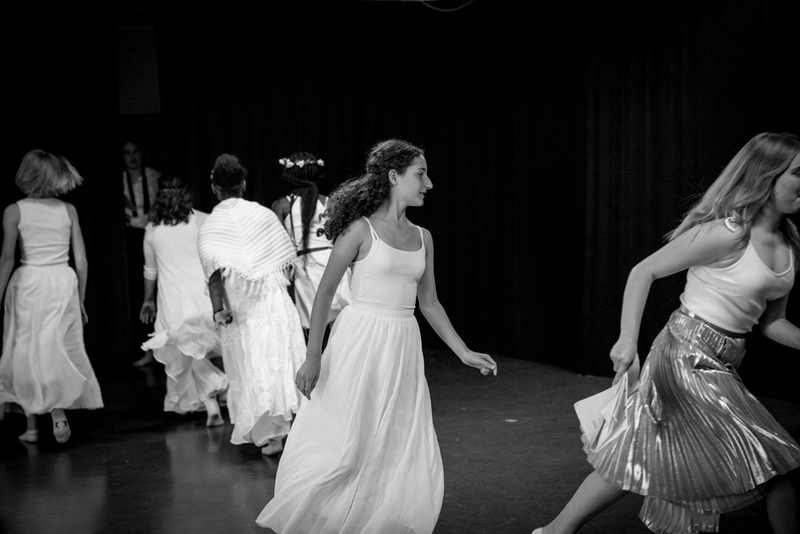 Throughout the play there is conflict between Pentheus and Dionysus, which ultimately leads to Pentheus’ demise at the hands of his own mother and the other Bacchic women –who act as the chorus. Agave (Audrey Reber –Y12), Pentheus’ mother, returns to Thebes brandishing the head of Pentheus as her prize from her hunt, while her father Cadmus (Lauren West – Y10) returns to the city after gathering Pentheus’ body. Dionysus then sends Cadmus and Agave into exile, both deeply scarred by their actions. Agave makes Dionysus’ intentions of revenge clear when she says ‘Dionysus has truly dispossessed me now’, as he has no regard for the worship of him in Thebes. 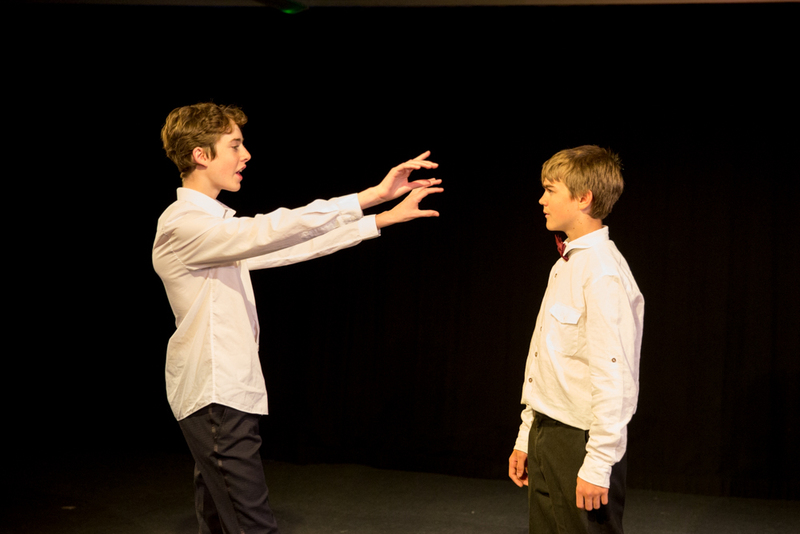 The cast was made up of pupils from Form 3 (Y7) to Lower 6th (Y12), each showcasing a huge amount of talent in the production. Each person’s performance brought a degree of poignancy to the play, as it represented the youth of Pentheus and Dionysus, which further added to the tragedy. 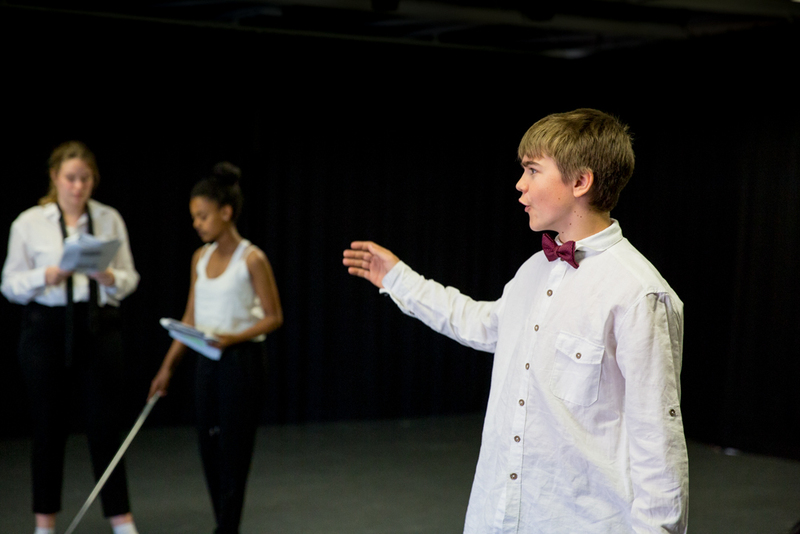 Everyone in the cast was hugely enthusiastic about the experience, as well as being dedicated and excited in taking part.